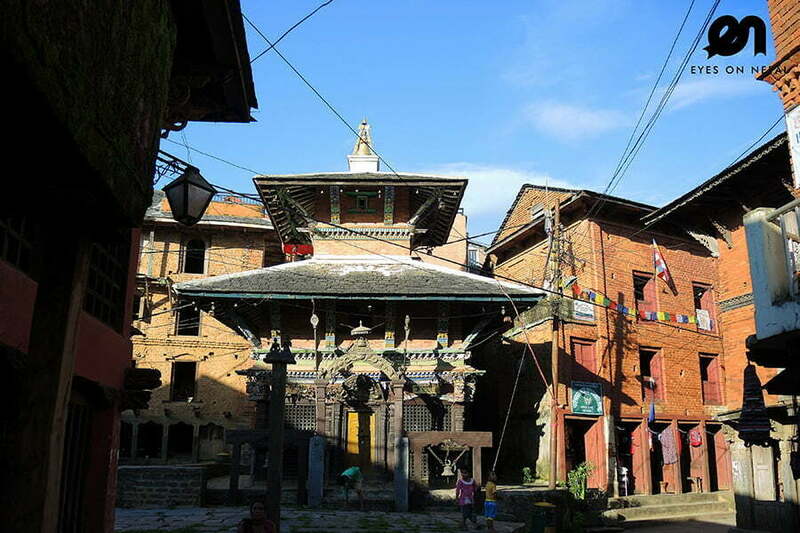 Nepal 7 days 6 nights Tour: Mixes of funs and excitements! Looking for a mix of fun, excitement and joy in Nepal? This Nepal itinerary 7 days, 7 days Nepal tour which we named it as Nepal 7 days 6 nights tour package can be your ultimate choice. 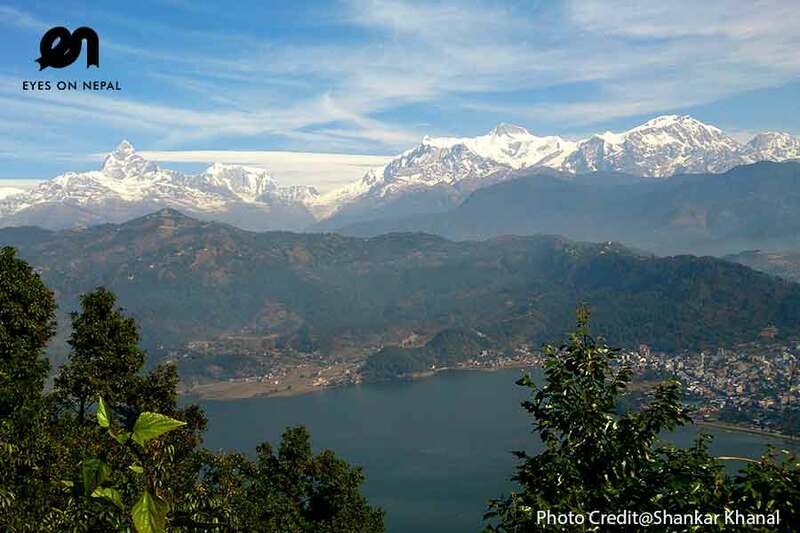 Visit world heritage monuments in Kathmandu and Patan Durbar Squares then head to Pokhara for sightseeing, paragliding in Nepal (optional) and Phewa Lake boating and sunrise views over Annapurna ranges. The final leg of the tour is to Nagarkot, the famous hill station known for splendid sunrise and sunset views and viewing Mt. Everest. This is one of our most popular Nepal holiday packages. Day 4: Transfer from Pokhara to Kathmandu, then to Nagarkot, overnight in Nagarkot! Day 5: Transfer from Nagarkot to Kathmandu! Day 7: Departure | Time to say good bye! *** Yang Ling Tibetan Restaurant (MUST TRY: Chicken Thenthuk). *** H2O Cafe at Hotel Mandap for coffee and bread. NOTE: You will be dropped at the Bus Station at Naya Bazar. Journey will take 8 hours. Lunch en route at Highway Restaurant or at The Blue Heaven Restaurant. The bus will depart at 7.00am from Kathmandu to Pokhara. 03.00pm: Arrive in Pokhara. Pick up from bus station to your hotel. Barahi Temple – Temple on the lake. NOTE: We will go to the temple by a boat. 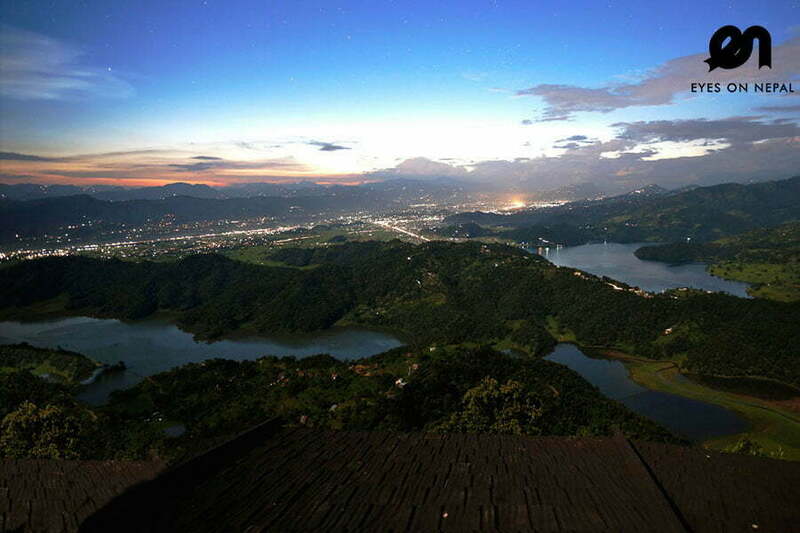 You can do some activities around Phewa Lake such as boating too as own expenses. 12.00pm: Pick up from your hotel for lunch at Thakali Kitchen Restaurant. NOTE: The restaurant has the nicest Thakali Dhal Bhat in Pokhara according to the locals and tourists. 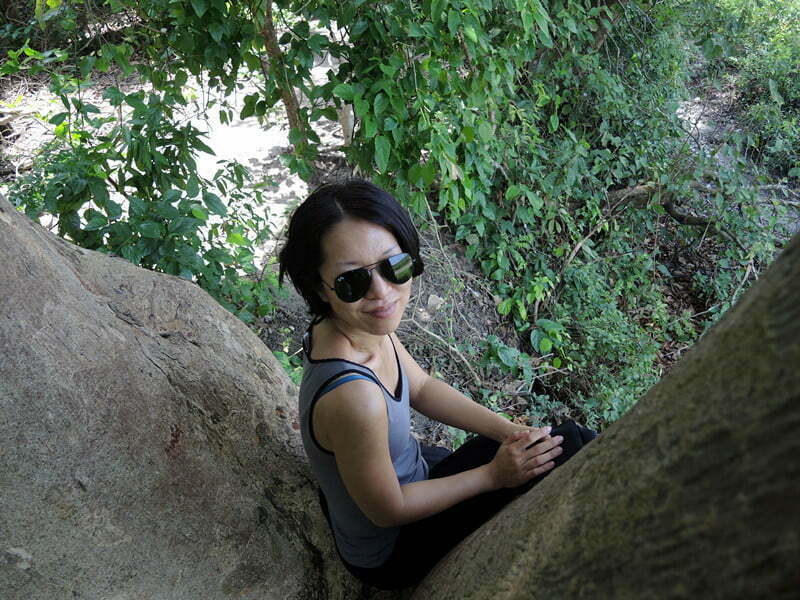 Rest and relax after lunch. 07.00pm: Dinner at Blakc & White Restaurant. NOTE: You will be dropped at Pokhara Bus Station. Journey will take 8 hours. Lunch en route at Highway Restaurant or at The Blue Heaven Restaurant at own expenses. The bus will depart at 7.00am from Pokhara to Kathmandu. 03.00pm: Arrive in Kathmandu. 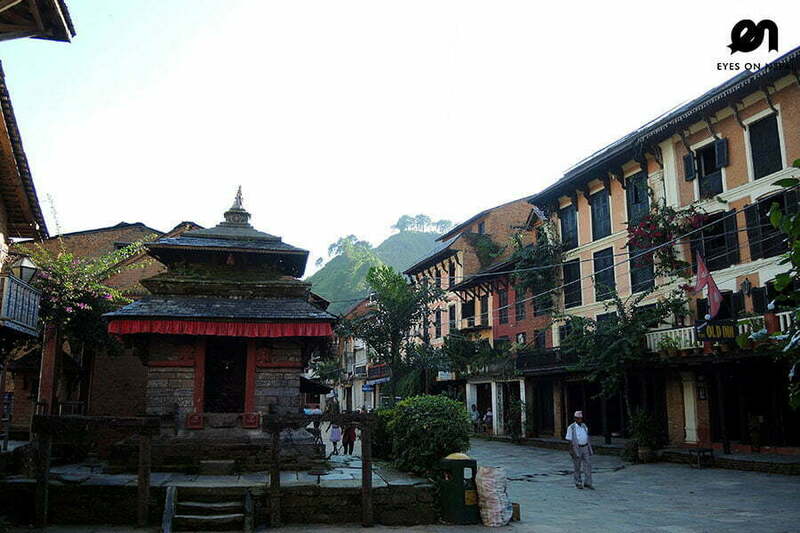 Pick up from bus station, then will drive to Nagarkot directly. 05.30pm: Check in hotel. Welcome drink. Rest & Relax. Sunset is from 5.30pm to 6.30pm. NOTE: After check in to hotel. Free & easy. NOTE: Dinner at your own expenses. 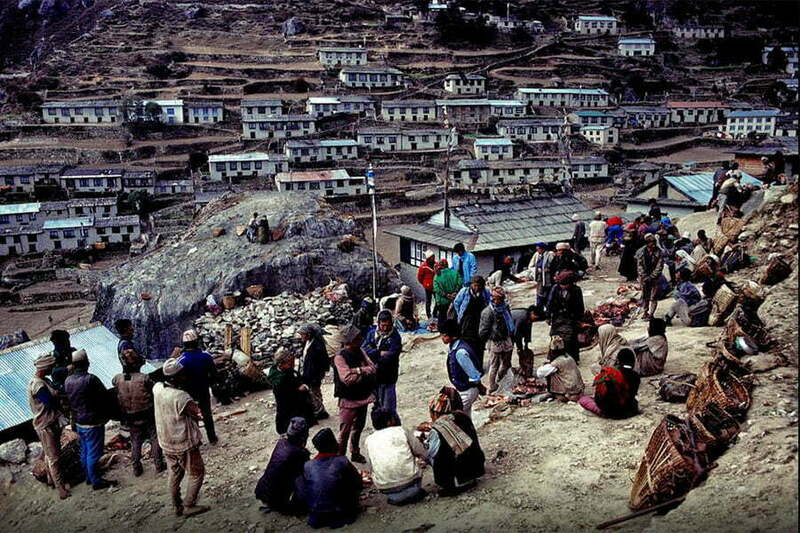 05.30am: Wake up and proceed to Sunrise tour to view the spectacular view of Langtang and Everest range of Mountains. 07.45am: After breakfast, check out hotel. Pick up and proceed to next destination. 08.45am: Visit: Bhaktarpur Durbar Square. NOTE: This is the UNESCO World Heritage Site. You will be given 3 hours to visit the place. 12.00pm: Pick up and proceed to Kathmandu directly. 01.00am: Lunch at Muktinath Restaurant – Nepalese Cuisine. 02.00pm: After lunch, check in to hotel. Free & easy after check in. Pashupatinath Temple- The most sacred temple of Hindu Lord Shiva in the world.